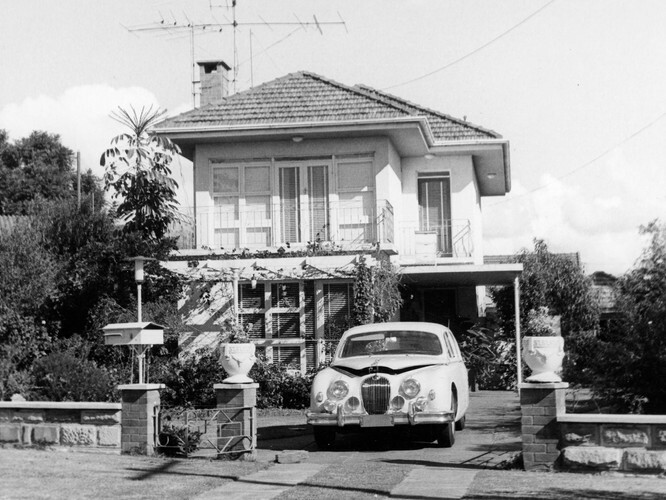 During the 1960s and 70s, Frank and Eunice roamed the suburbs photographing houses in South-East Queensland. Fifty years on, the legacy of their efforts is an extensive collection of images that indiscriminately capture Queensland housing stock—from the architectural to the ramshackle. Learn more about the interesting stories behind the photographs that have been embraced by a community infatuated with Frank and Eunice Corley’s work. Through an immersive virtual reality streetscape, art installations, incredible untold stories and rarely-seen photographs, peer through the Corleys’ viewfinder to see just a glimpse of their extraordinary obsession. Image from the Frank and Eunice Corley House Photographs collection, Acc.6169 John Oxley Library, State Library of Queensland.